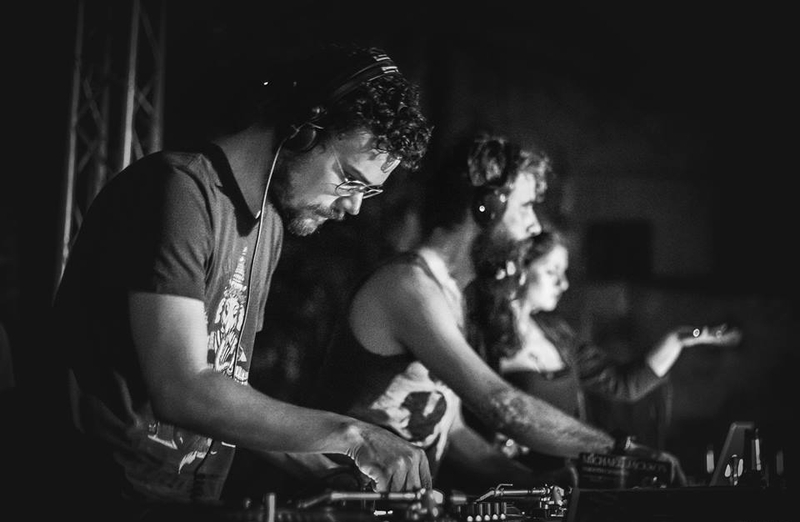 From Barcelona to Paris, Bucharest to London I’ve seen many silent parties with a lot of talented DJs giving their best to get everyone dancing all night… and it works. Mainly because you get to choose between 3,5 or even 6 music channels at once and when you have so many good performances to choose from, it’s impossible not to find something that your feet and mind resonate with. Seeing the amazing time people were having at all these silent gigs and how all of us were laughing, dancing and switching through channels, I noticed that the venue was rather unimportant. Regardless if it was taking place in a garden, massive warehouse, a house or the attic of a house, the result was always the same… pure fun. So, I got to organizing these parties in Bucharest at a big house of a friend. There are hundreds of variations and we chose to also have multi-channel video projections using future.dj pro’s easy to mount video source. Buy if you’re doing this as a business or simply rent the setup for that night. You can easily connect 2,3,4 channels at once depending on what model you’re getting. Even if you’ve got just one other DJ mixing with you, the other channels can be connected to a music player/laptop with playlists packed with other genres you won’t be playing. 2.Go big or go home! This just means you can do both and still have a blast, as the location only depends on how big you want to make it and what you want to get out of it. Silent parties can be for the thrills or for the cash and the truth is that most that I went too were asking for cash. Even if you’re just getting a setup for 20-30 people, make sure it’s worthwhile for everyone. Having 2-3 DJs not only improves the rep of the party, but the unconscious competition between the DJs that want to get the attention of the public for themselves has nothing but positive feedback coming from the public. This is simply because they’re gonna try harder even if they won’t admit it. 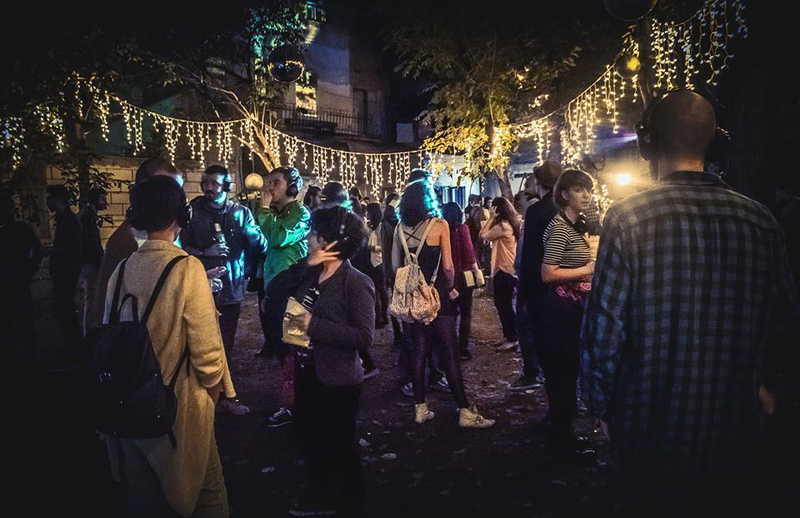 The fact that smaller gatherings at silent parties have variety to choose from also ensures that things don’t get too awkward for too long if one DJ makes a mistake and the silence becomes overwhelming. The truth is that after 1 hour of partying at any silent party everyone gets comfortable, both DJs and audience alike, and the great part is, even your neighbors will thank you for the lack of bass in their walls… maybe not for the feet stomping and cheering though.